Regulatory action needed to implement the federal mental health care parity law has stalled, which has led to "uncertainty and confusion for employers over what they must cover and when parity applies," stated the law's frustrated coauthor in an op-ed column in the Washington Post on April 13. Two former U.S. senators—Pete Domenici who coauthored the law along with the late Sen. Paul Wellstone, and Gordon Smith, also a former senator and a strong supporter of the law—wrote that "President Obama voted for the bill as a U.S. senator, and all indications are that he remains supportive. Yet...the final rule that would provide clarity to the millions who have a mental illness or substance-use disorder, and to their employers, has not been issued." 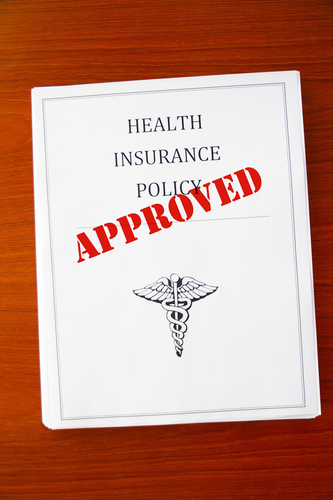 Without regulations stating what is covered by the parity mandate, health insurance plans are maintaining "discriminatory barriers to care, such as imposing stricter prior-authorization requirements for mental health and addiction treatment" than they do for other medical illnesses. Read more about concerns regarding implementation of the parity law in Psychiatric News here and here.